﻿ Luoyang Longzhong gives you more suitable mining equipment. Location: Home » NEWS » Luoyang Longzhong gives you more suitable mining equipment. Luoyang Longzhong gives you more suitable mining equipment. Fine Sand Recycling System can be customized. 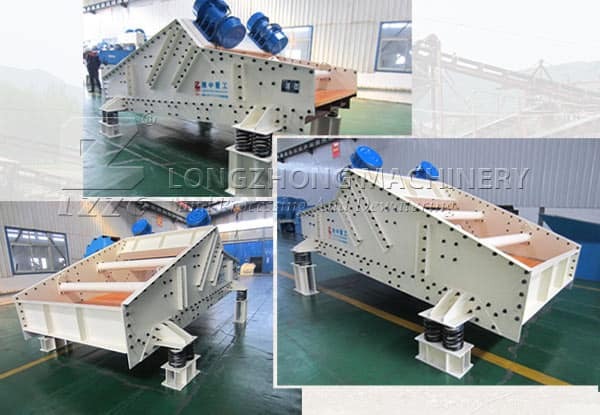 At home, many customers often take pictures to ask my company’s sales staff, regarding the use model of fine sand recycling system and production line configuration. After a lot of communication, our sales staff basically can understand the current situation of the customer’s production and the equipment, and also can customize the exclusive sand recycling production line for customers. The perfect agreement of cooperation is the embodiment of full communication. This applies not only to domestic customers but also to foreign customers. Choose luoyang longzhong, choose a kind of assured professional service. Previous：Longzhong Fine Sand Recycling System exported to United States. Please enter your inquiry and contact. We will reply you as soon as possible.